Description: Keep your get cool with our snow cone machine. 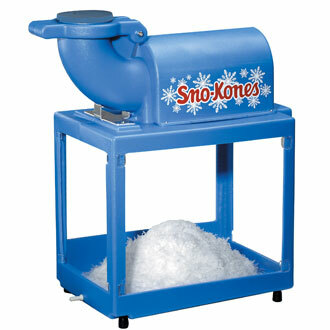 Our snow cone machine rental includes servings for up to 50. You can choose from several different flavors. For only $65/day you can rent this awesome snow cone machine. All you have to do is put the ice in and the machine does the rest. give us a call to book or use our booking link. We serve the great state of New Jersey.